We provide SPA And Massage inside the room to relieve your stress. 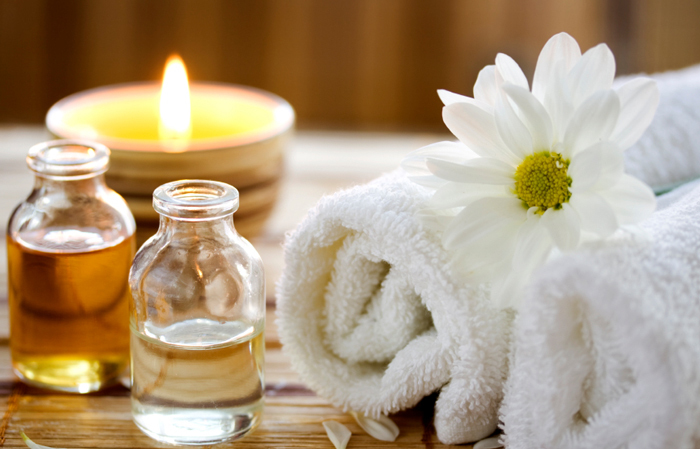 Feel relax and find your new energy and vitality by choose some of our massage treatments. All Treatments shall be provided by experience and good skill therapist. First enjoy a foot bath, followed with a short foot massage, sea salt feet and wash.Then enjoy the relaxing massage movement using choices of fragrance massage oil which bring complete harmony through your entire body. This treatment will also smoothen your skin. A relaxing massage, deep strokes and palm pressure to relieve pain. Combination of Balinese massage and Swedish massage by 2 therapist using aroma therapy..
Start with a sea salt foot bath, followed by feet massage, with aromatic oil or cream includes hands, neck and shoulder. Flower footbath, body massage using aroma massage oil, followed with warm herbal treatment spices wrapped in the white cotton applied to your body. Flower footbath, aroma oil body massage using ginger oil and warm stones. A way to speed your blood circulation and decrease your muscle tensions. Cleansing, face scrub, massage and face mask. Flower foot bath massage, scrub and wash the feet, enjoy the relaxing massage over the entire body using choices of fragrance aroma massage oil, then we treat your body with body scrub of rice powder blend with spices. Finally immerse yourself in a relaxing bath with slices of fruits. First enjoy sea salt foot bath, massage using our various fragrant aroma oil, and then scrub body from rice powder blended fruit or flower and relaxing flower bath.